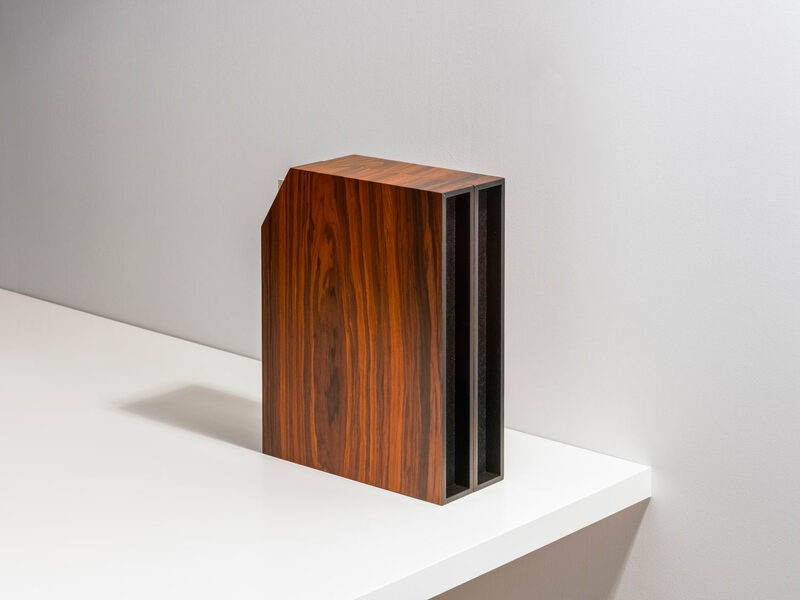 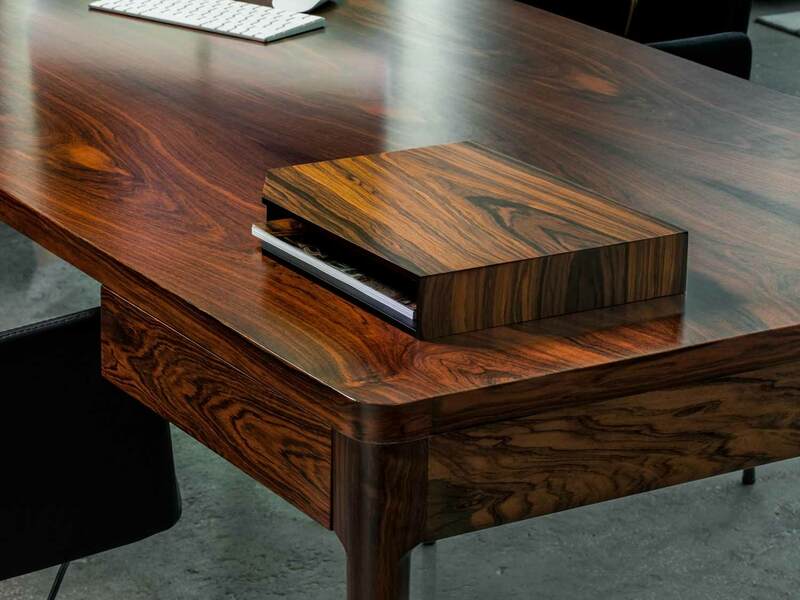 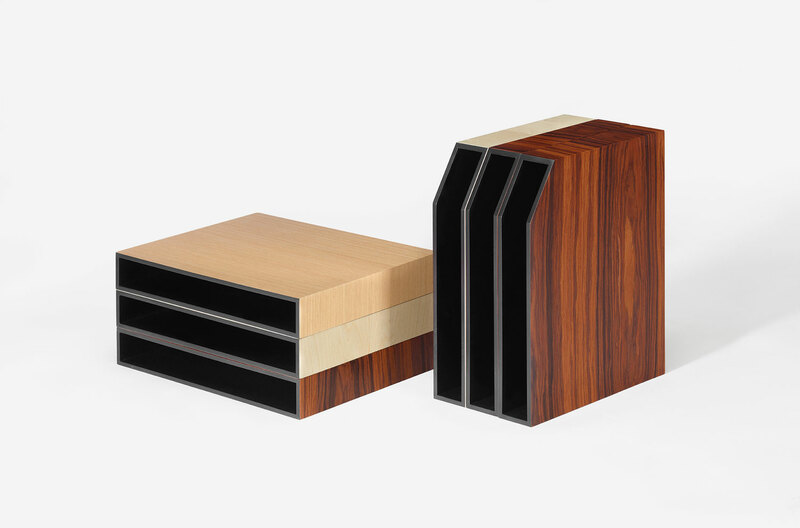 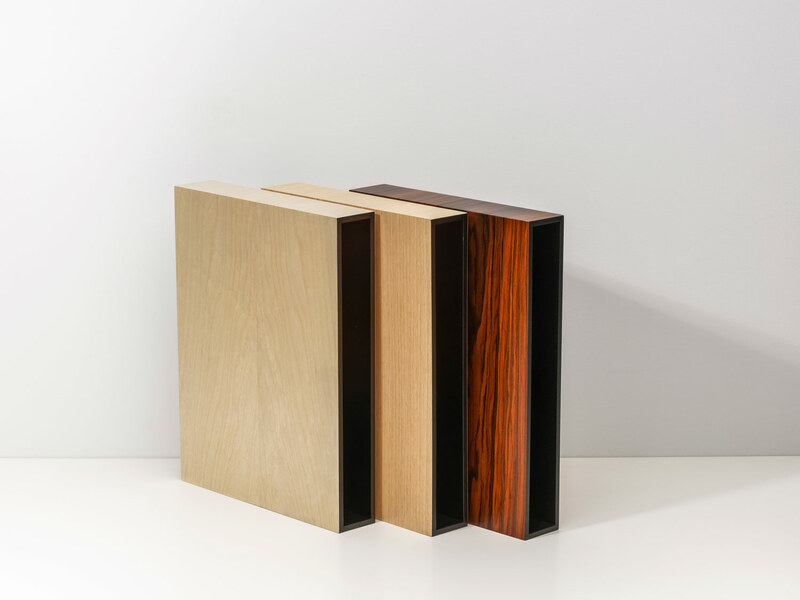 Slot is a magazine file that can sit proudly on any desktop thanks to its high-quality finishes in various types of wood. 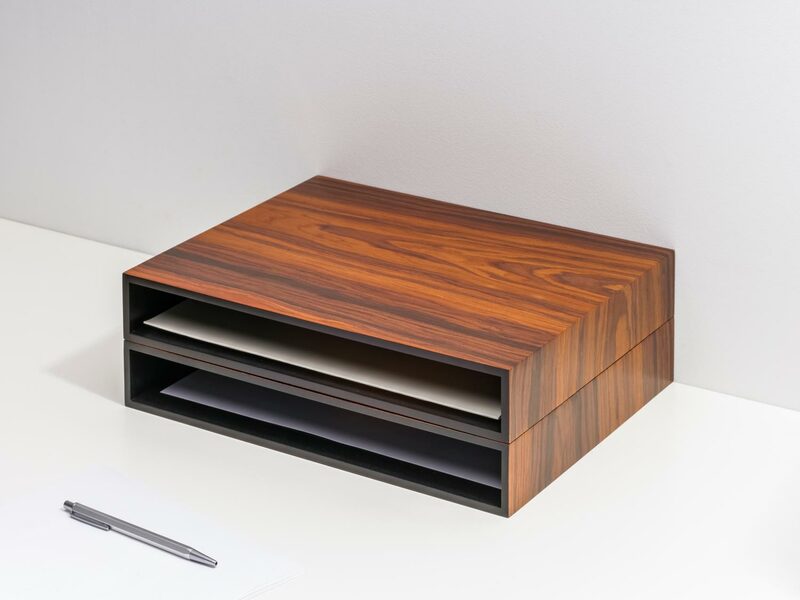 A versatile piece, Slot units can be used individually or stacked together, both horizontally and vertically. 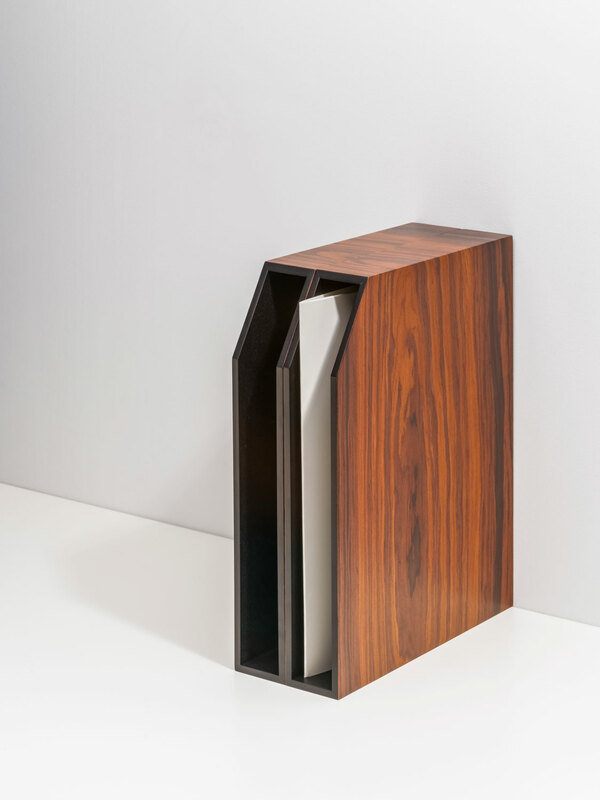 The design includes an optional cut in one corner to ensure easy access to the documents inside.